If you are looking to build your cosmetic acupuncture practice, also known as facial acupuncture or facial rejuvenation acupuncture, there are a few things that you need to keep in mind. Read on for six ways to build your cosmetic acupuncture practice. 1) Be good at what you do. Results will bring in new patients and help you build your cosmetic acupuncture practice. 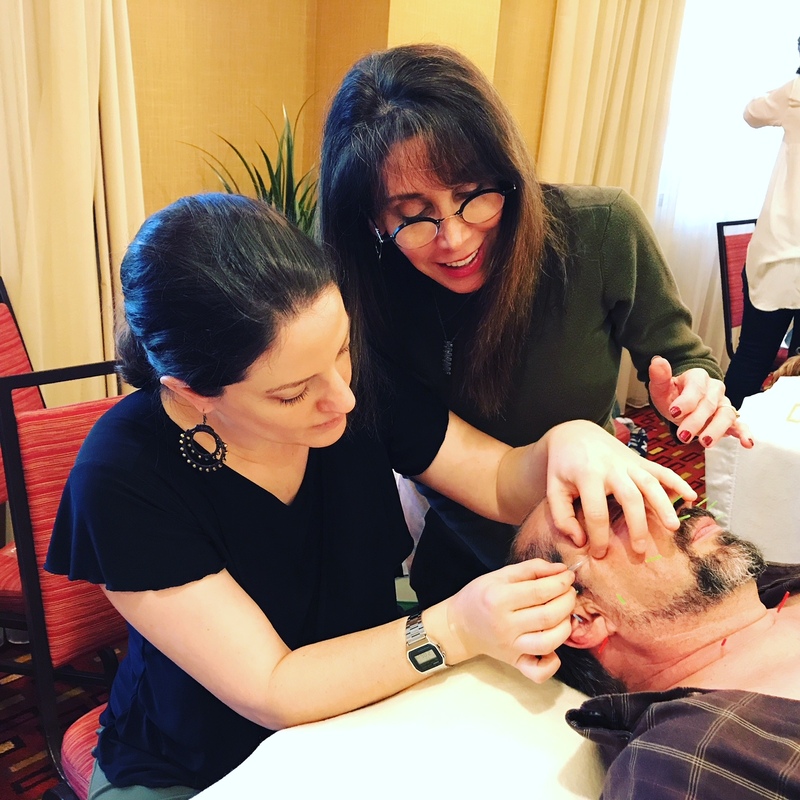 If you have taken a facial acupuncture class certification course you will need to practice on someone for 8-12 treatments in order to master your new skills before you start treating patients. 2) Get certified. No amount of self-teaching or online course can replace getting fully trained by a certified instructor. Treating the face is unique and requires training in a small hands-on class setting. 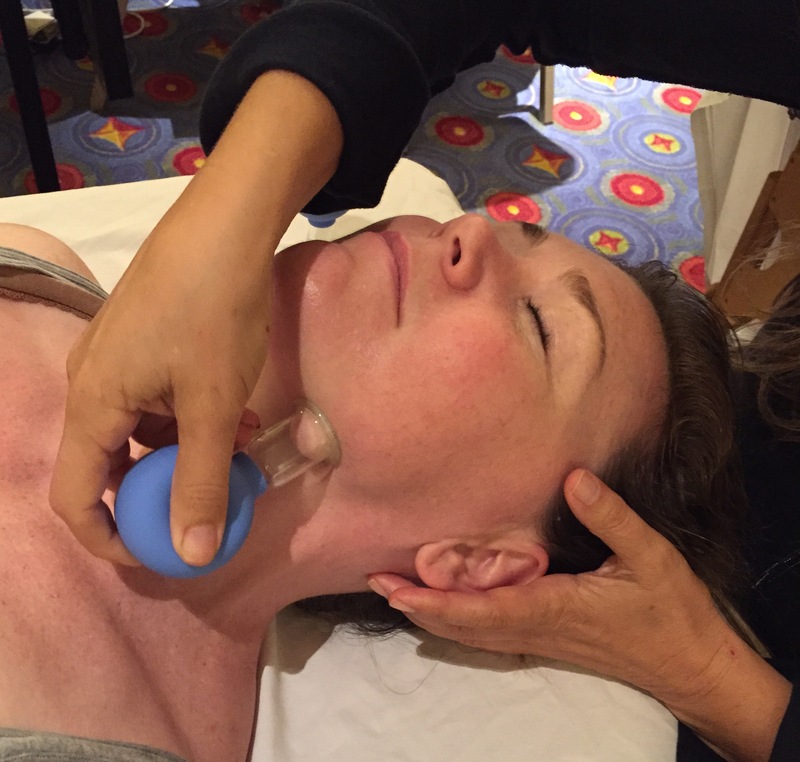 For more information see my blog post what to look for in a facial acupuncture class. 3) Advertise! This may sound obvious, but you would be surprised how many people take my classes and never announce it to their community. Let your current patients know that you are certified in facial acupuncture, announce it on social media, write a piece for your newspapers beauty section. 4) Venture out. 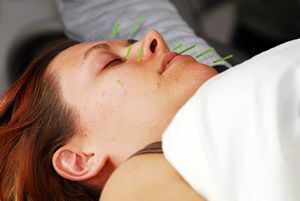 Consider offering facial acupuncture treatments at a local spa or salon or a medical aesthetics office a few hours a week to help build your cosmetic acupuncture practice. 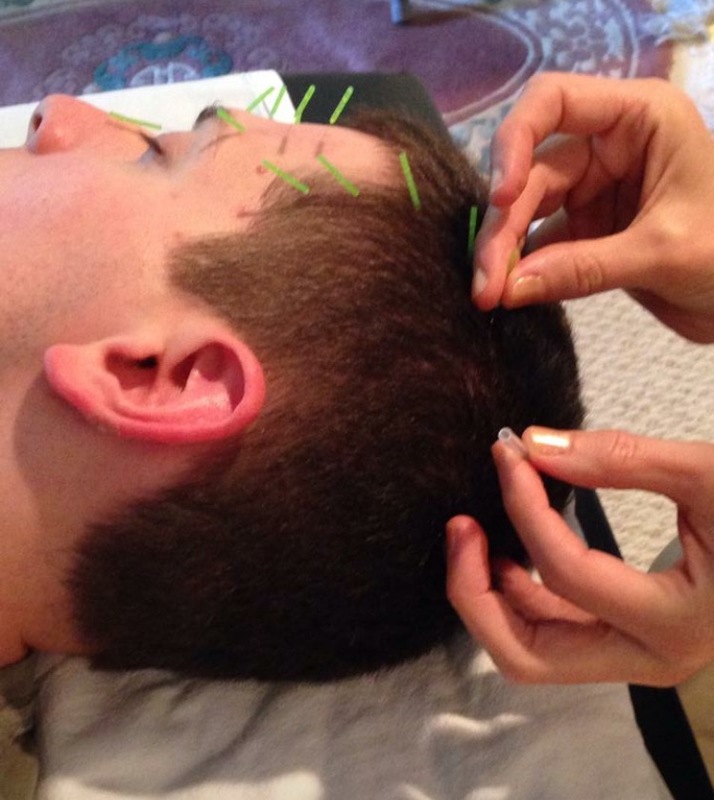 Facial acupuncture is becoming more popular and customers are asking for it more and more. 5) Add a page to your website. Educate, educate, educate. Talk about training you’ve received, if you assisted me, mention it! Before and after’s and blogs are great once you have them, if you don’t, you may contact me for permission to use/link to mine until you have some of your own. 6) Differentiate yourself with unique skills. 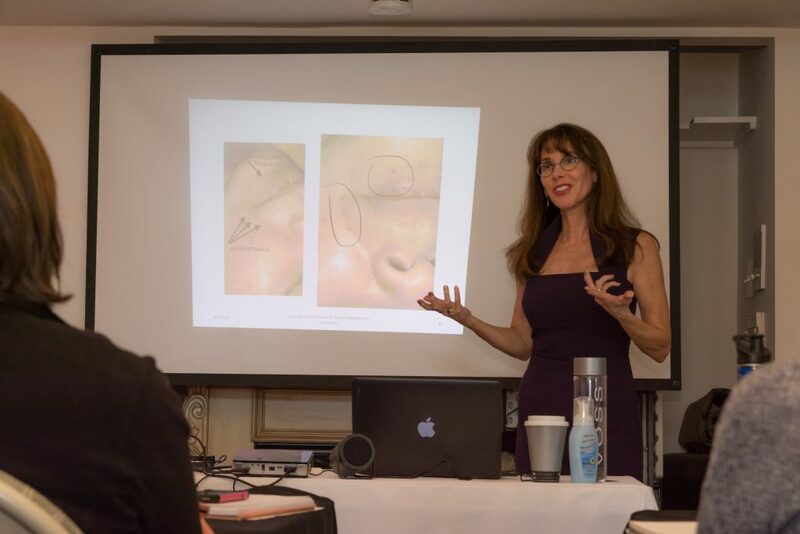 Learning submuscular needling, facial motor points, scalp acupuncture for the face and other unique skills can expand your business even further. I offer recorded CEU webinars on treating neuromuscular facial conditions. Springtime! Time to refresh and rejuvenate your skin!